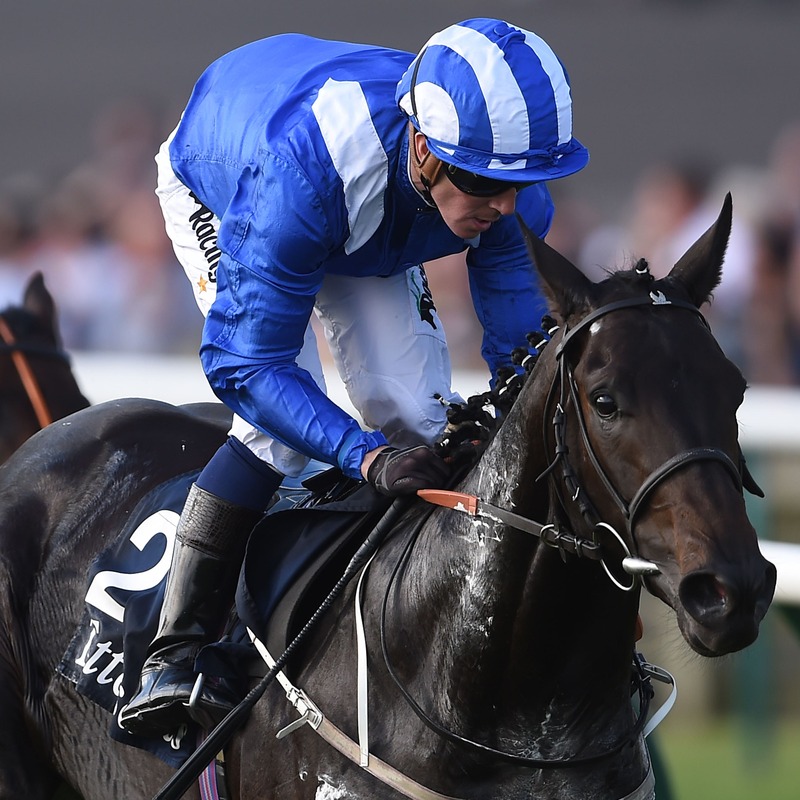 Elarqam will bid to redeem his reputation in the Sky Bet York Stakes on July 28. Mark Johnston’s colt was unbeaten at two, but after a fine run to be fourth to Saxon Warrior in the Qipco 2000 Guineas, he could only finish sixth behind Romanised in the Irish version. He is now set to step up to 10 furlongs for the Group Two on the Knavesmire later this month. Johnston’s son and assistant, Charlie, said: “The plan at the moment is the Sky Bet York Stakes. He won at York as a two-year-old and we thought that looked like a nice spot to get back on track, hopefully. “Nothing sinister came to light after Ireland. He was a bit under the weather and he was on antibiotics for a couple of weeks and had an easy time, but soundness wise there were no issues. He added: “At the start of the season we presumed we would be going up to these kind of trips. He ran so well in the 2000 Guineas that we stayed at a mile to go to Ireland, but off the back of that we are pretty certain we need to go up in trip.